Life has been fun and exciting as of late and we wanted to share about some of the things that have been going on at the Club. 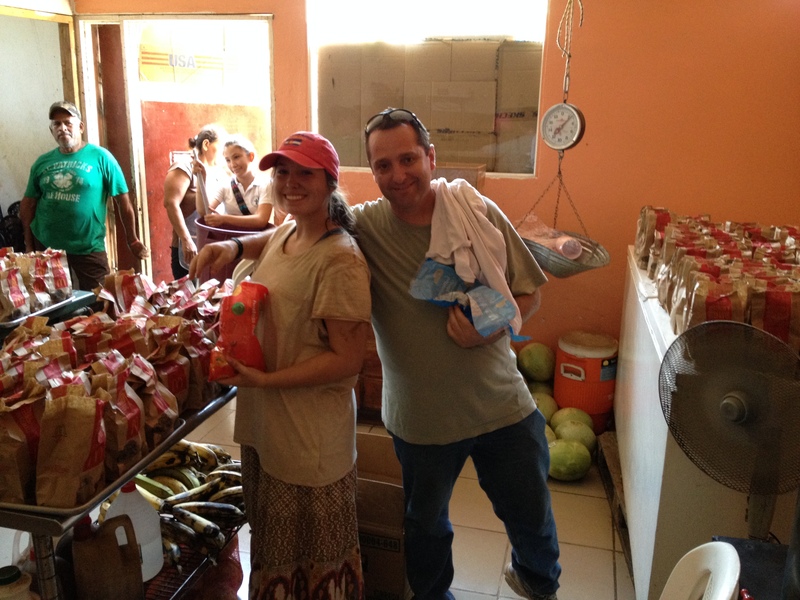 Finishing off paying for the new location was such an awesome “Proeza del Señor”…Praise God again for that demonstration of His provision! 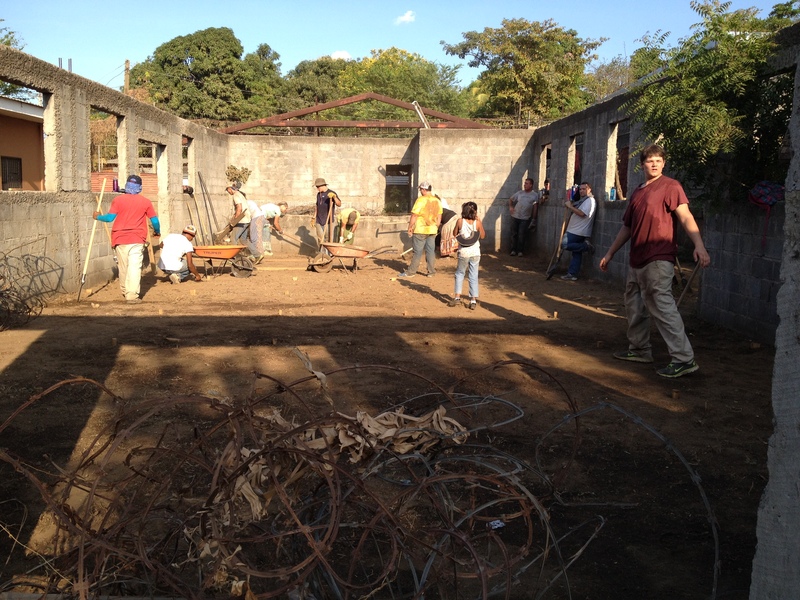 One of the next steps at Club Esperanza is working to finish the second building that was left unfinished by the previous owner when they abandoned the location. 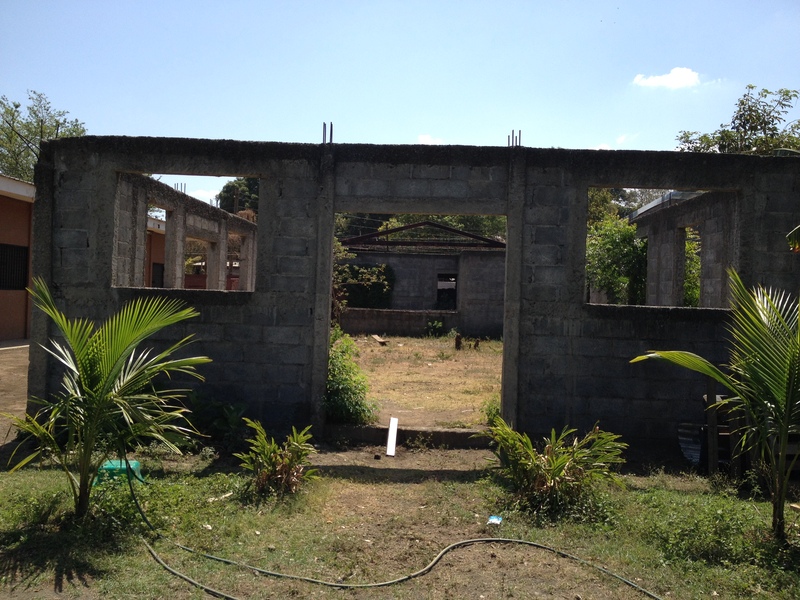 It is a big shell of a building that we hope turn into our Tutoring Center/Dining Hall. A multipurpose building…remember “Cafetoriums”??? As we mentioned in our newsletter we had a group of High School Students from Atlanta come down with a friend Jeff Flavin. This was a trip years in the making and it was awesome…they took the first crack at working on the building. Clearing the trees that had grown inside, leveling the floor and laying a concrete floor inside. 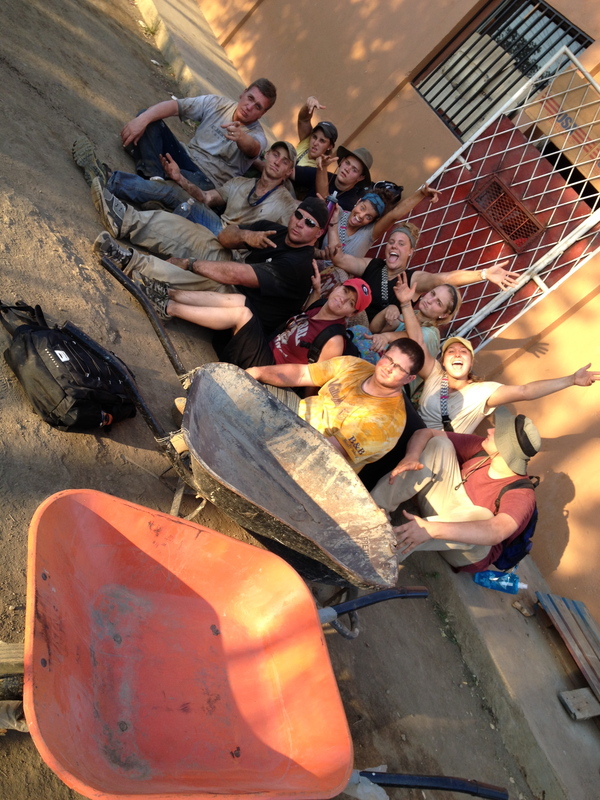 These kids were troopers, working in the blaring sun in the hottest time of year here in Nicaragua. It was the end of the dreaded Dry Season where it hasn’t rained in five months, the Sun is brutal, and everything is dead. They said, we got it…we wanna Dominate for Jesus! The team also had lots of fun with the kids at the Club. 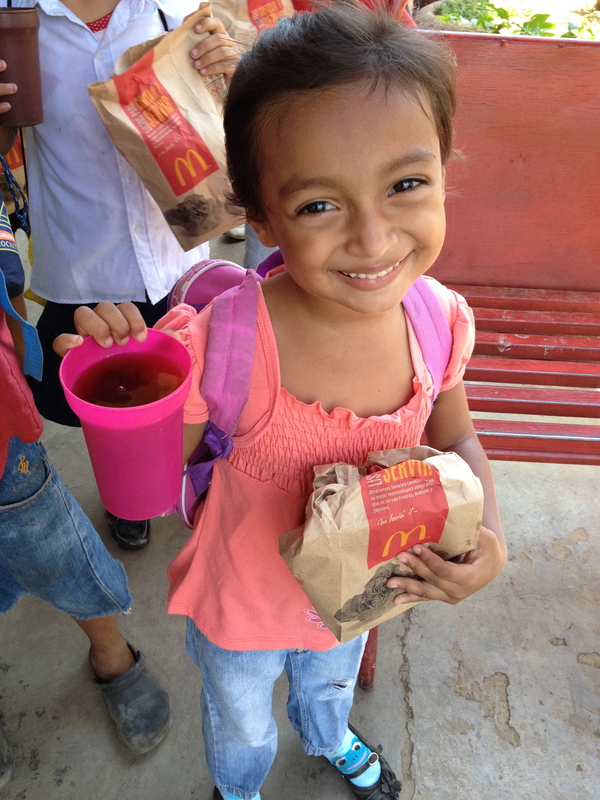 A father and daughter combo took care of lunch one of the days. 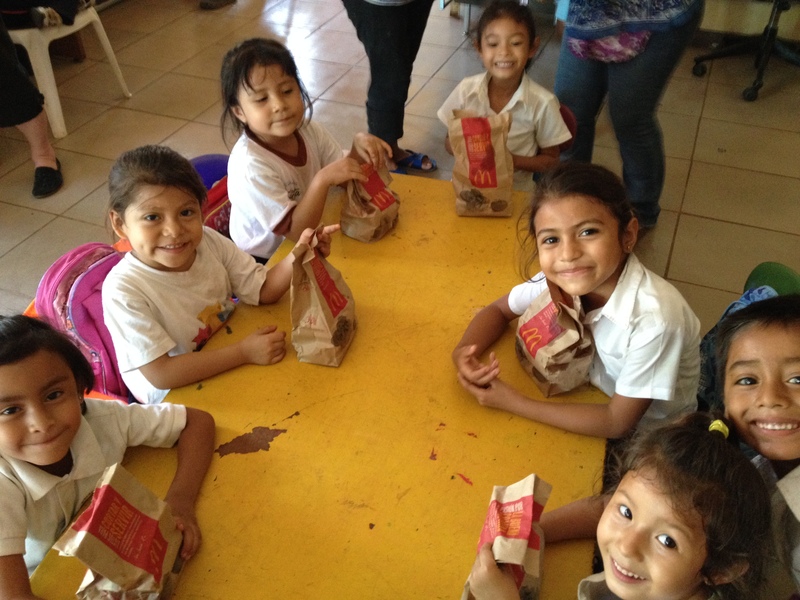 He works as a distributor for McDonalds back home so we made the contact in Managua and gave the kids a really fun treat….MickeyDzzzz at lunch time! Following up on the Atlanta team was a group from Austin Samaritans in Texas. I forgot to take pictures of their work times, but they busted some concrete work too. 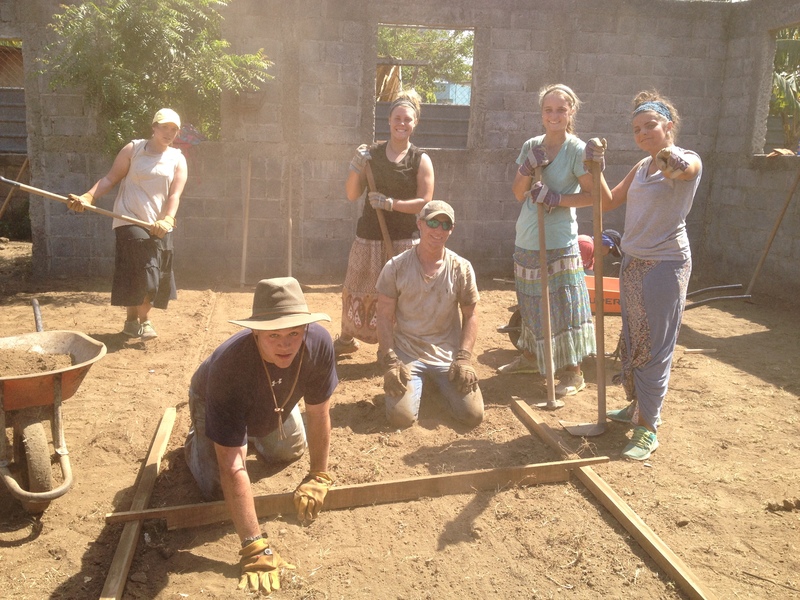 They “threw mud” at all the unfinished walls. Basically putting the final layer of concrete on the walls. Lots of hard work and another step towards finishing the building. A blessing from the US Embassy Auction…we were able to get two giant tents for 1/4 of the cost at auction. We put one up inside the building we are working to finish since there is no roof yet. This way we could use the space since we have the floor poured now. We used the other tent for shade by the kitchen so the kids don’t have to stand in the sun when they wait in line for lunch…shelter from the Sun. 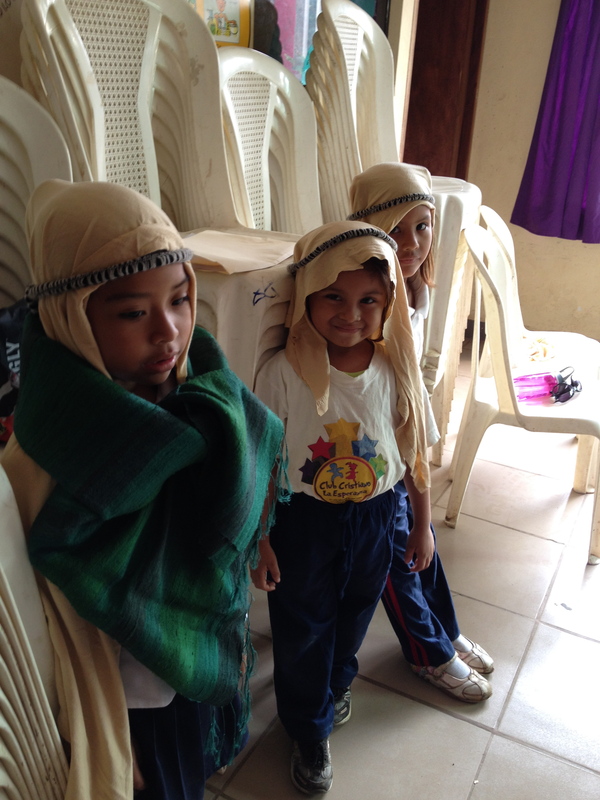 They will provide shelter from rain too since the rains are on their way…we are just about to start the rainy season. 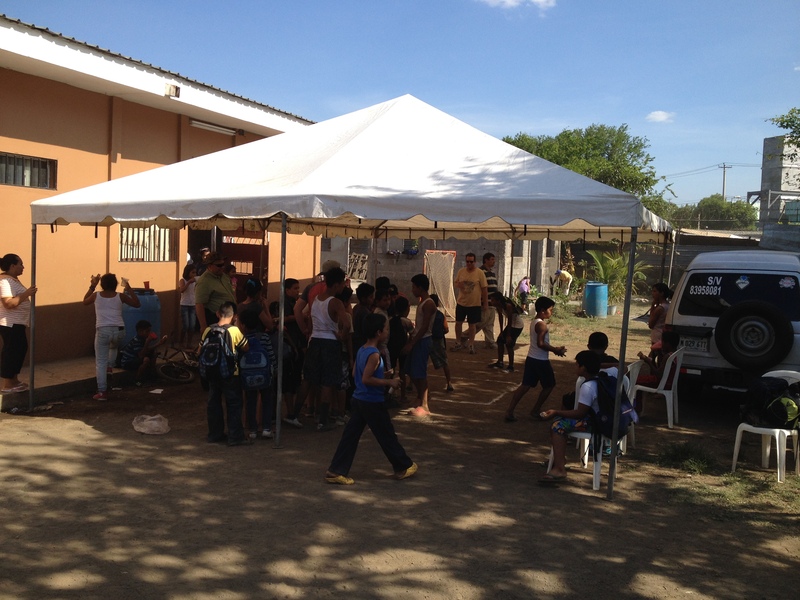 These tents will also give great shelter for the students in our tutoring program that used to meet outside under a tree. The tree wouldn’t have worked for the rains hahaha! 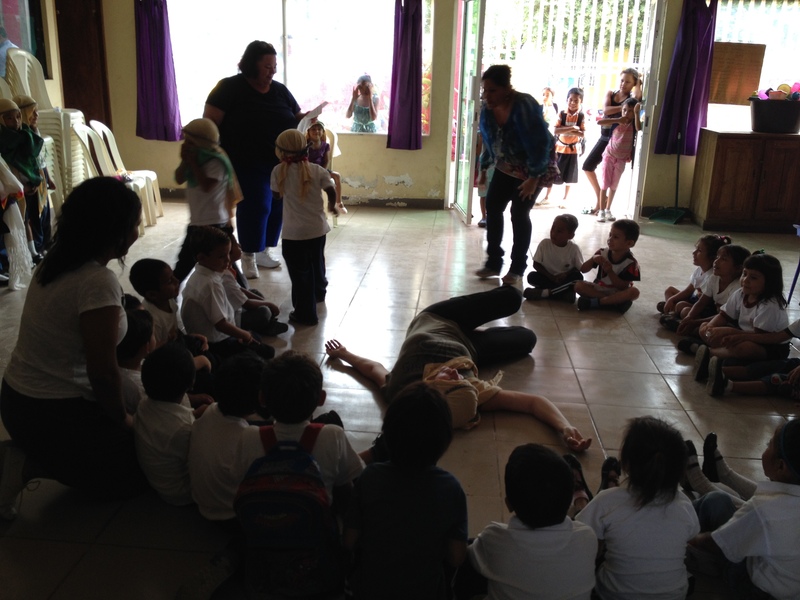 Thank you for your continued prayers for Club Esperanza. 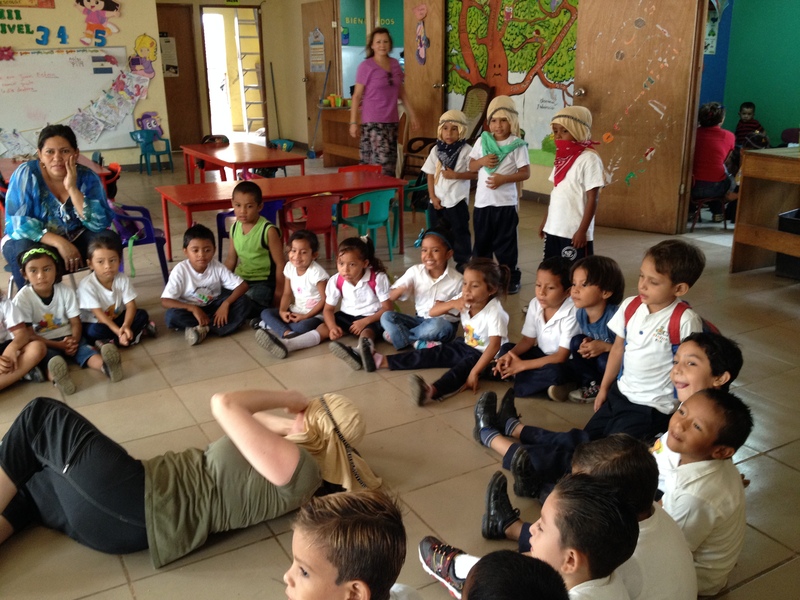 Please pray that Jesus’s light, His truth, and His love permeate ever single activity at Club Esperanza and the lives of young people are changed! Amen. 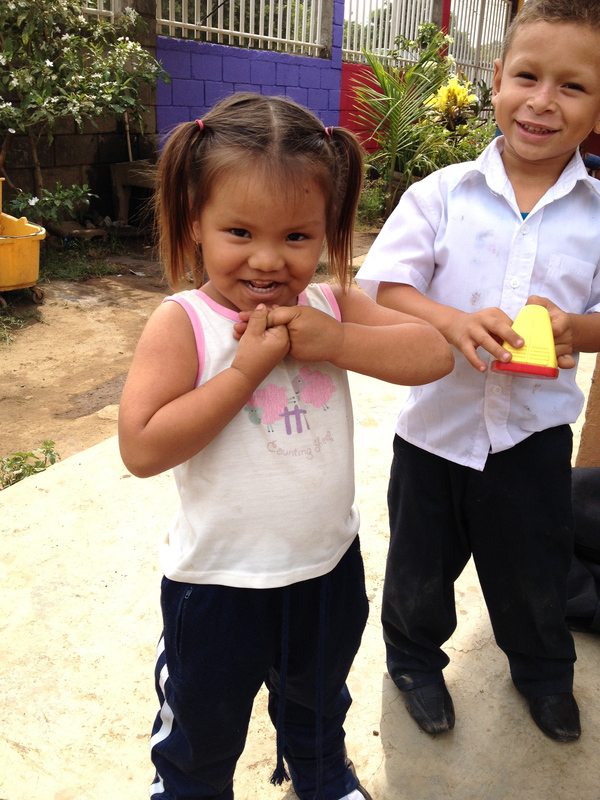 This is one of our preschoolers…had to add her picture because she is so CUTE!